With more responses, we can get better answers on some of these terribly, terribly critical issues. 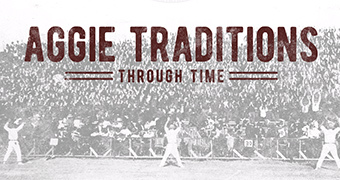 Help us get more A&M Class years represented in our traditions poll! 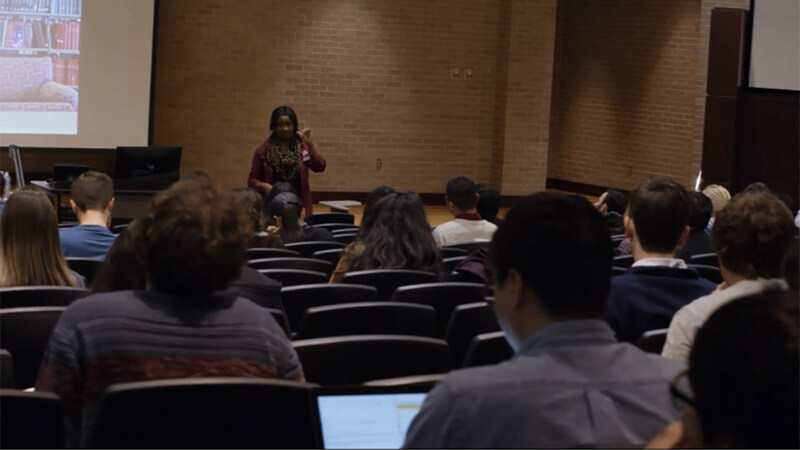 The poll is fast and fun – you can find it at tx.ag/whooppoll – and if you know an Aggie who’s in one of the underrepresented Class years, could you send them the link and ask them to take it, too? For some Class years, we have few responses recorded, as you can see in the last chart. 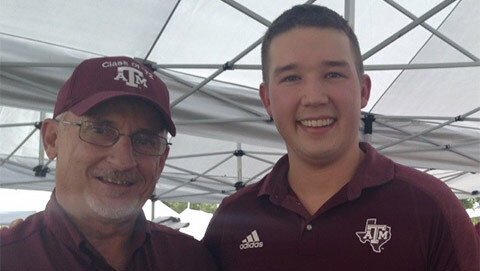 And Aggies of all ages sometimes have trouble recalling whether they knew about a particular tradition when they were students, or whether they heard of it later. It can be very tricky to remember how long ago you learned something! So, it’s tempting to look at this chart and conclude that from at least 1994 onward, putting pennies on Sully was a universally known practice. But there are some odd patterns in the earlier years – and that’s partly because we have fewer responses. Sometimes a lack of data probably isn’t changing the results too much: Looks like “mugging” or “mugging down” as an Aggie term for kissing (i.e. your date at Midnight Yell or a football game) really started picking up steam in the late ’80s. If you’re enjoying these charts but thinking to yourself, “Why are the x-axes different, and why use percentage of respondents, and wouldn’t a scatter plot be a better representation for this type of data,” then you are EXACTLY the type of person we want to talk to about volunteering to help us crunch these numbers and make some pretty charts. 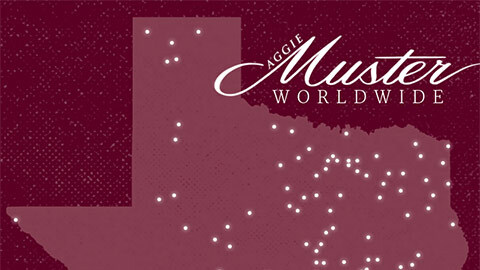 Email Sue Owen ’94 at sowen94@aggienetwork.com to help us out. Regardless, as you can see from this next chart, we could definitely use some better representation from at least the 1990s back, and we welcome all input from EVERY Class year! Again, you’ll find the poll at tx.ag/whooppoll, and please send it to any Aggies you know, particularly from the underrepresented Class years!